Our jolly Professor Elves are excited to share some of the most essential Elf secrets and skills with you, so take part in their Santa’s Helpers Training and earn your very own Elf diploma. 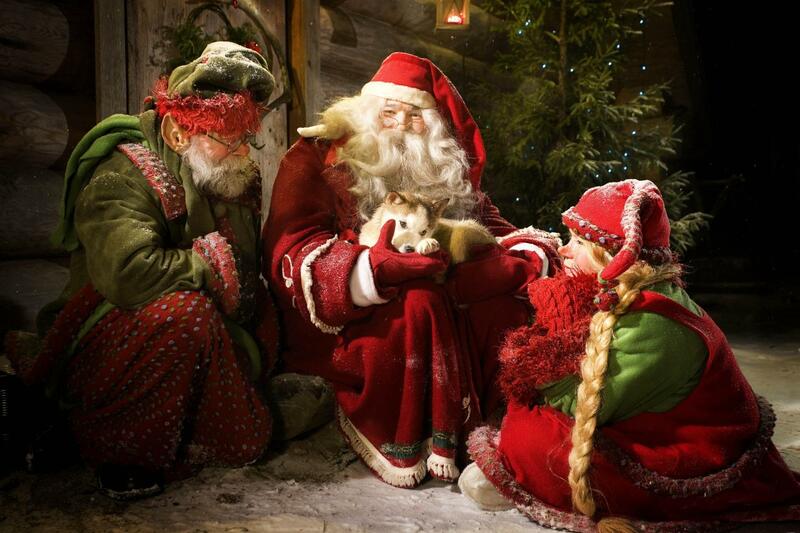 The magical Fairytale Path will then lead you to one of the best-kept Christmas secrets of all time: Santa’s special Command Center, where the Elves are already busy preparing for Christmas. 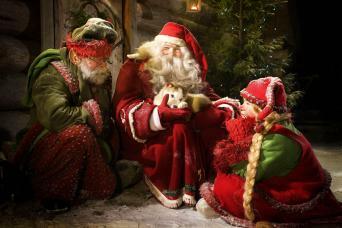 And remember to hold on to your place on the Nice list, as you might just get to meet Santa Claus himself! Kindly inform us on your allergies and dietary restrictions at least 2 weeks prior to your visit.